Insulate management/ownership from costs associated with treatments. Reduce liability assumed by management for pest infestations. For the most protection have all vacant units inspected, treated, and certified “Pest Free” before rental. Low, fixed certification fee, starting at only $45. Preventative treatments (including certification) starting at only $99. Excellent marketing tool to new residents insuring their home is “Pest Free”. 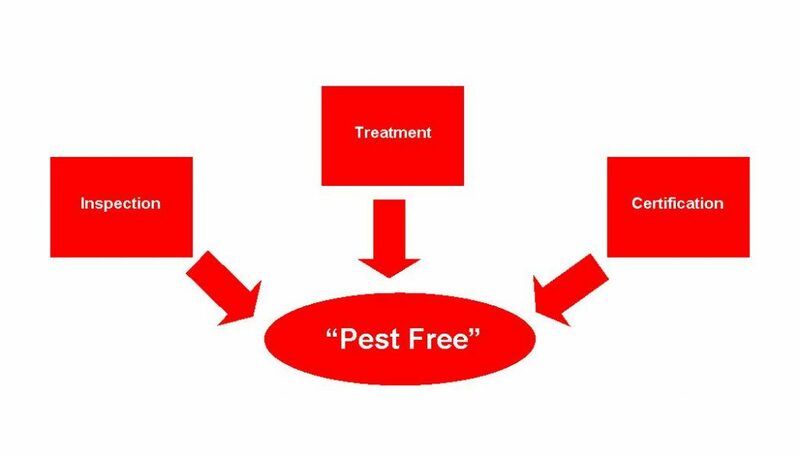 Creates awareness of pest issues without alarming residents…Call Today to Schedule!